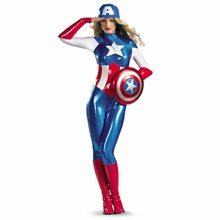 Captain America Adult Boot Covers.Includes: One Pair of Captain America Adult Boot Covers. Available Size: One Size Fits Most Adults and Teens. 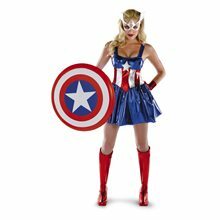 *Shoes, Costume and Accessories Not Included. Sold Separately. Material: 100% Polyester. "For Truth, Justice, and the American way!" 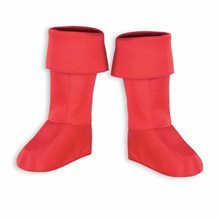 To complete your look, wear these great red Captain America boot covers this Halloween. 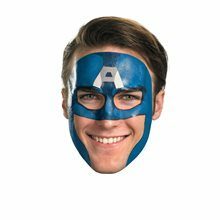 One Size Fits Most Adults.This is an officially licensed Captain America product.